You’ve almost certainly heard of green tea. It might even be your favourite drink, but do you know what it is? Well, wonder no more because we’re here to answer the question: what is green tea? 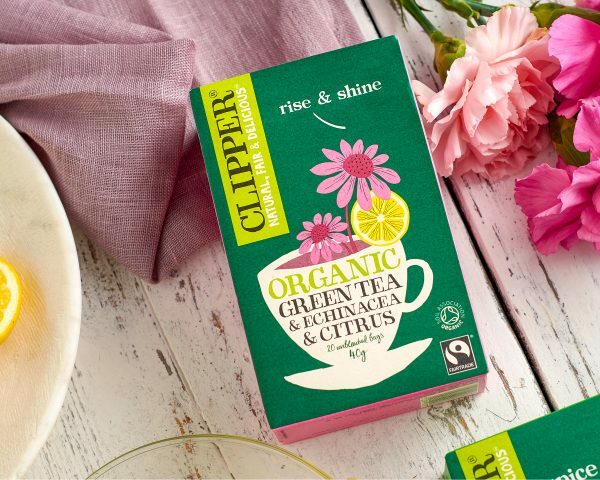 Clipper was the UK’s very first green tea, so we’ve been asked about it a lot over the years. Where is Green Tea From? Green tea is said to have originated in China. One popular legend suggests that Shennong, Emperor of China and supposed inventor of Chinese medicine, discovered tea as a beverage around 2737 BC. He happened to be sitting outside when fresh tea leaves from a nearby tea tree fell into his cup of just boiled water. It’s arguable whether this can really be classed as ‘inventing’ but it’s a nice story nonetheless. However green tea was discovered, we’re very happy that it was. To this day, China and Japan are the top two green tea producing and exporting countries in the world, but due to its worldwide popularity it’s now grown in many countries across Asia. Where is Clipper Green Tea From? 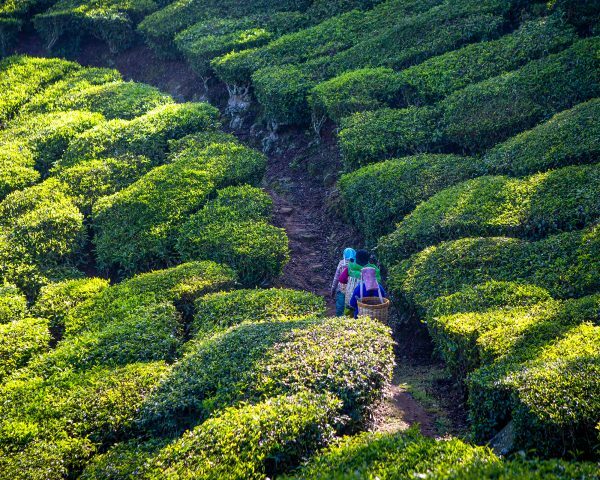 At Clipper we source most of our green tea from tea estates in China and South India with whom we have direct relationships. Green tea comes from the very same plant used to make black tea: Camellia Sinensis. In theory the lush little leaves that grow on this bush could go on to become black, green or even white tea. 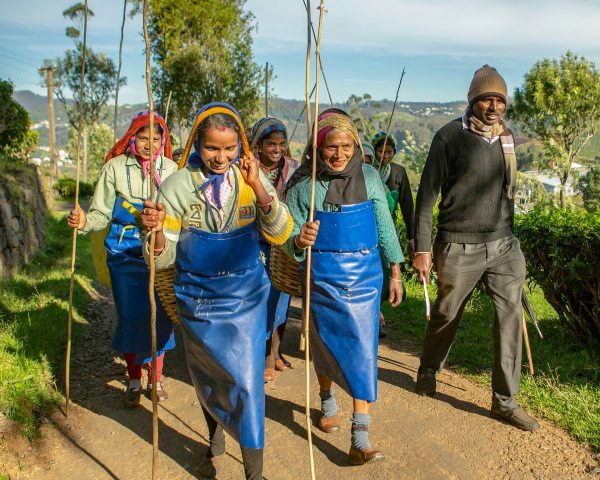 The defining moment in the tea’s destiny comes during the fermentation or oxidation process. Once the buds and leaves are picked, compared to black tea, the process is much gentler when making green tea. Harvest & Withering – hand-picked tea leaves are withered by blowing hot air onto them. Processing – once withered, the leaves are processed via the orthodox method or cut, tear, curl. So far, the leaves could be used for black or green tea. Oxidation – this is the turning point for our tea leaves. Under controlled temperature and humidity, the leaves are oxidised. Basically, oxygen starts a chain reaction when it comes into contact with the processed leaves. How long the tea is oxidised for determines the kind of tea you’ll end up with. Fully oxidised leaves become black tea but low oxidation gives us green tea. Drying – its fate determined, the leaves are dried to stop oxidation at the optimum moment for the perfect taste. Grading – the final step is to sort the leaves according to size using sieves. It’s then packed up and sent off to become lovely cups of delicious green tea. The low oxidation gives green tea its distinctively fresh flavour and characteristic golden colour in the cup. So there you have it. 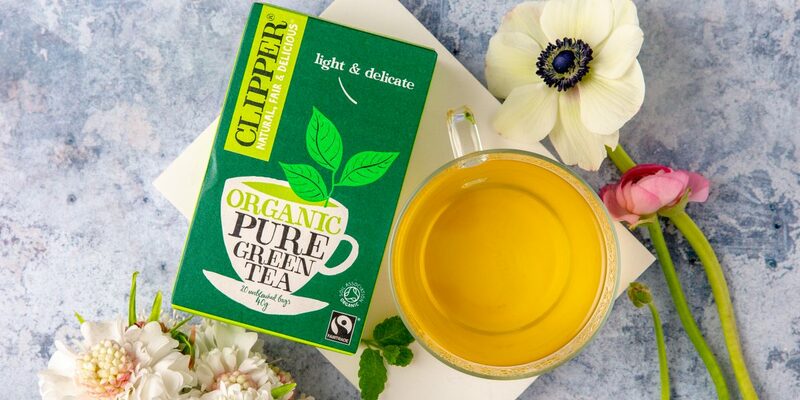 Now you know what green tea is, why not take some time to explore our full range here? Which Green Tea Should I Buy?